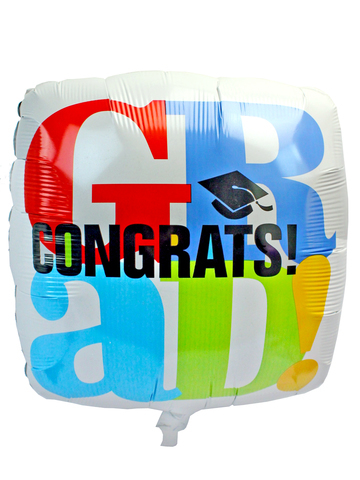 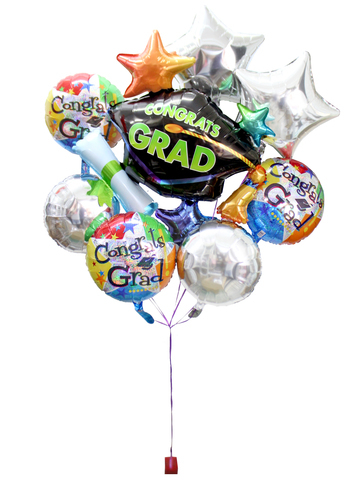 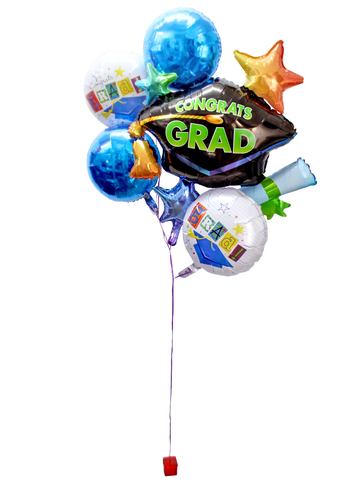 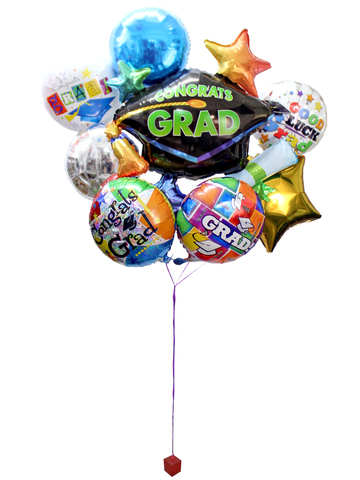 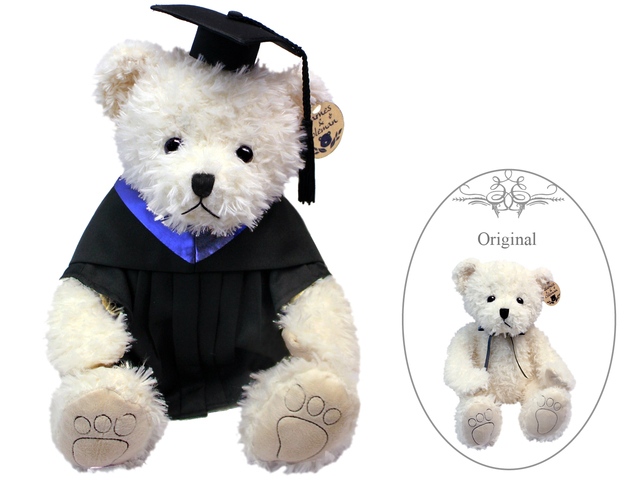 Piyo Piyo Graduation Toy 10"
We have over 60 graduation fresh flower bouquet, over 30 graduation plus teddy bear, and 15 graduation gifts and many graduation balloons in our 2011 graduation collection. 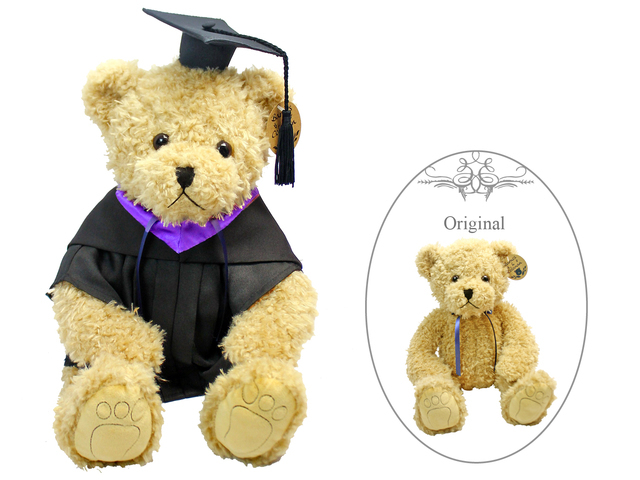 All commencement gifts come with leather photo booklet, so the recipient can cherish the memory of the wonderful day. 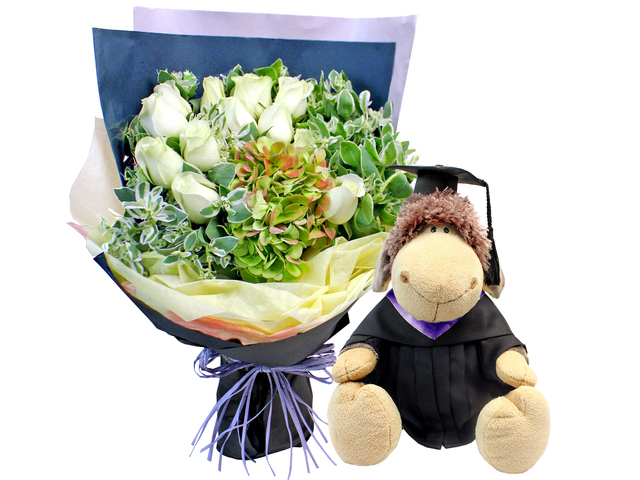 Since Hong Kong graduation bouquet of fresh flower is meant to enhance the graduation photos, most grad flower are made in the fan shape so it is more visible when leaning against the arm. 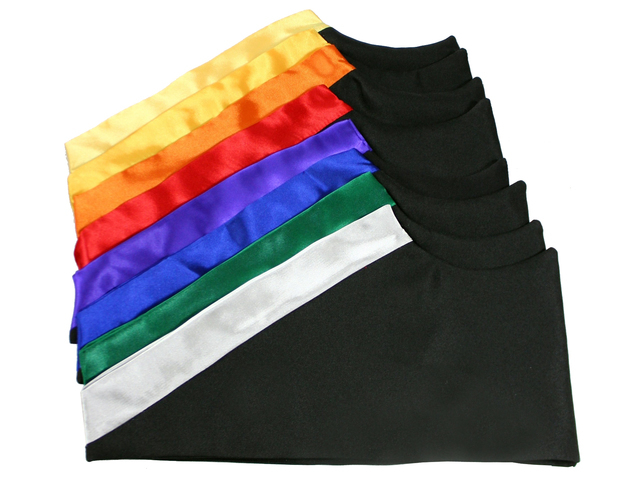 We offer many choices. 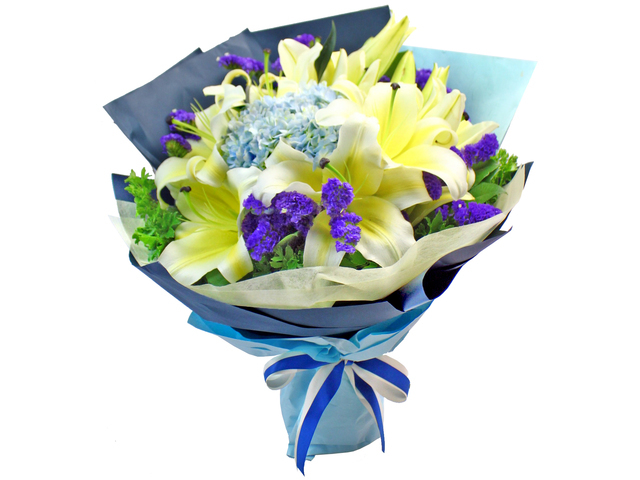 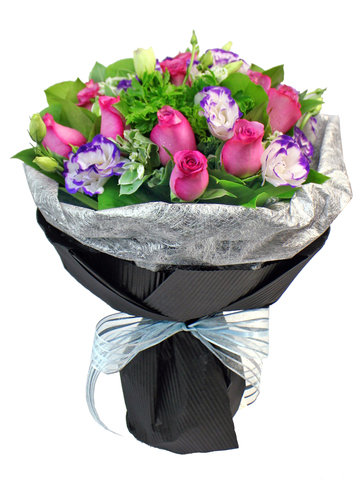 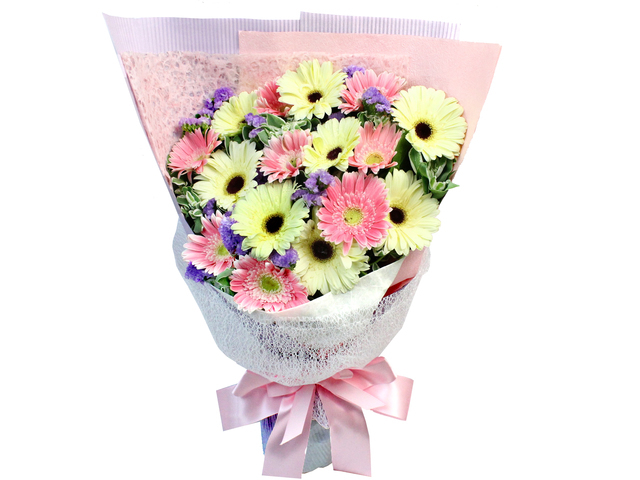 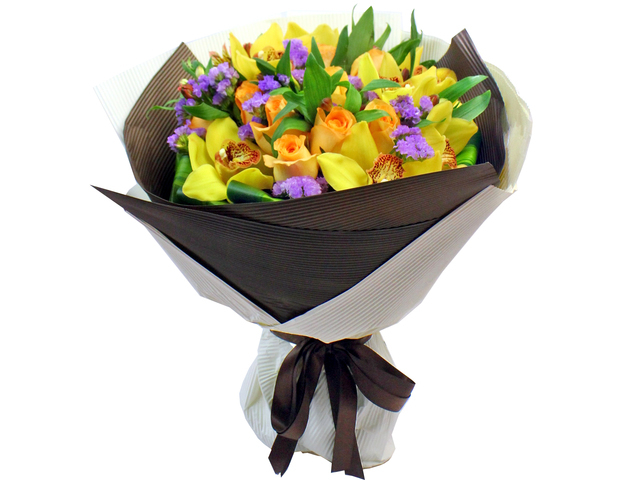 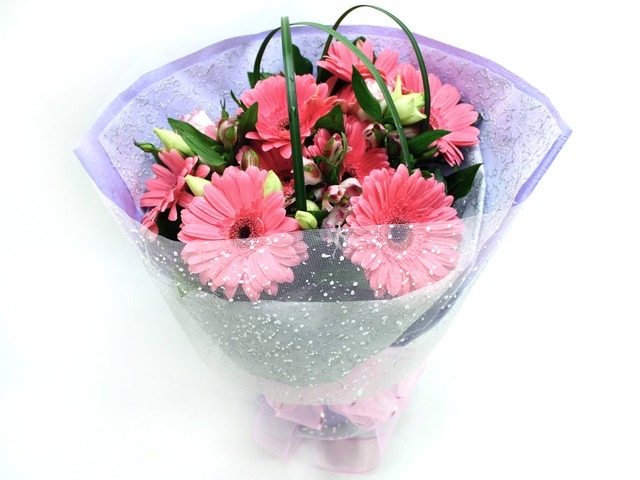 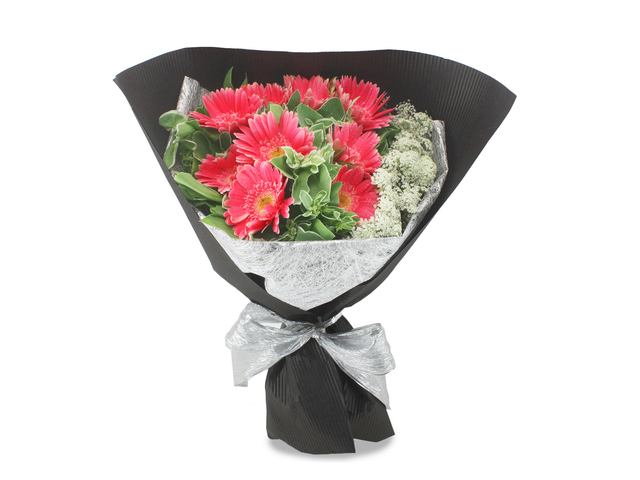 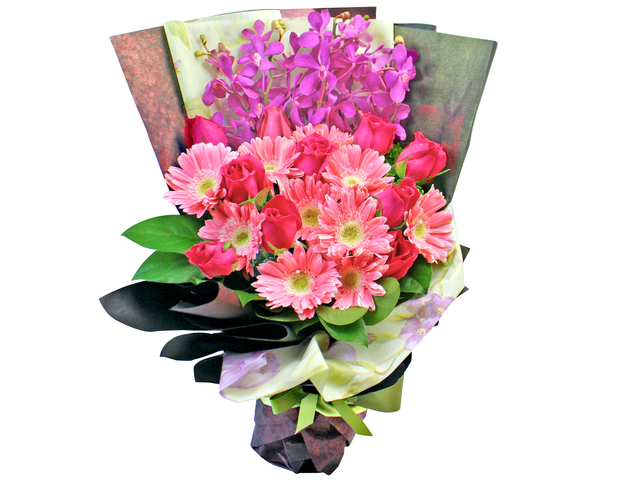 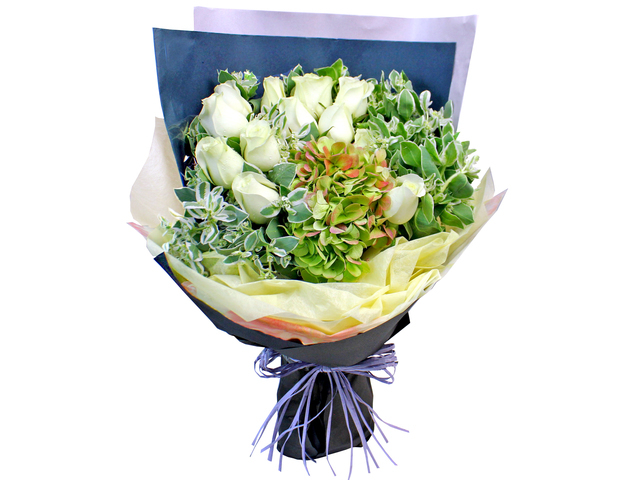 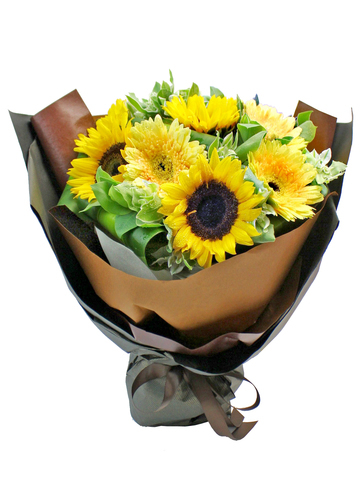 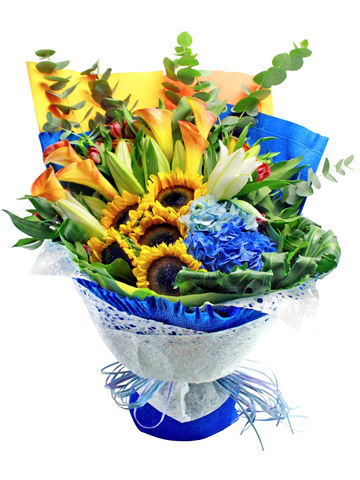 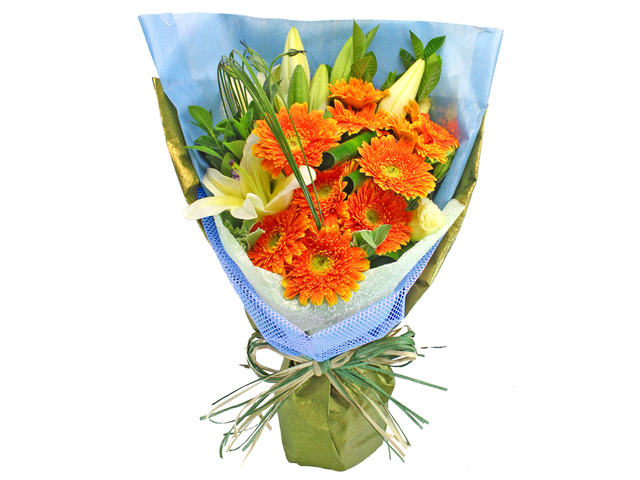 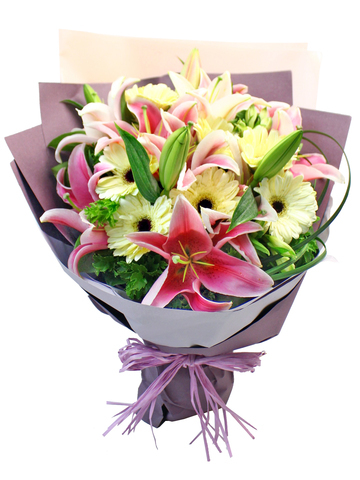 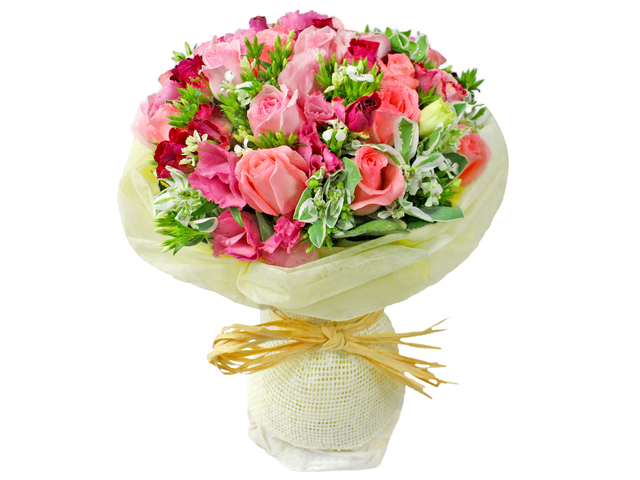 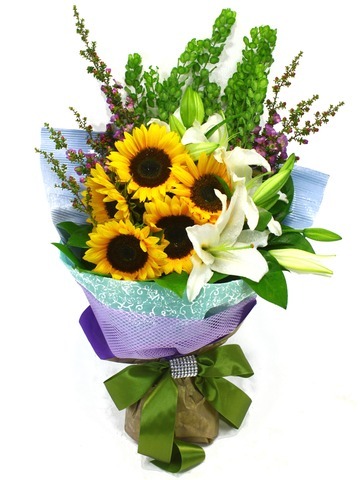 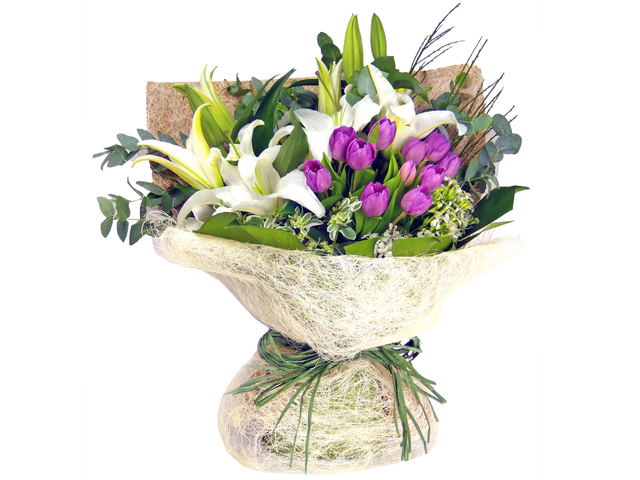 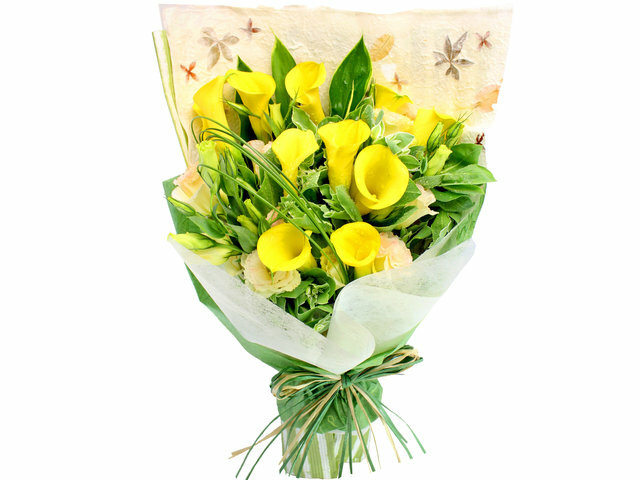 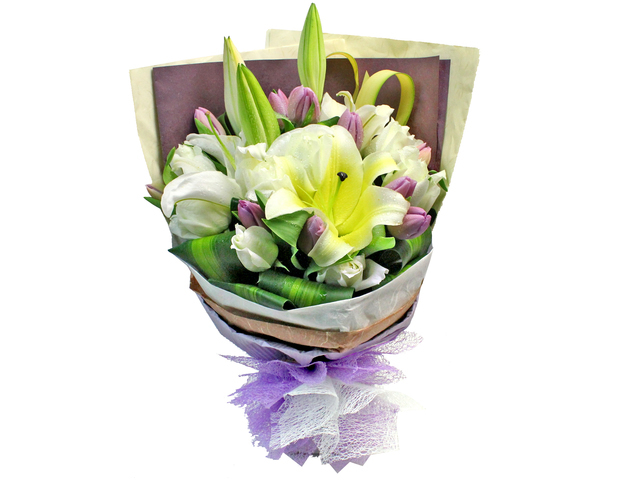 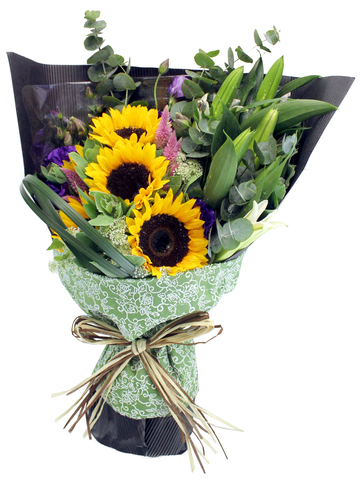 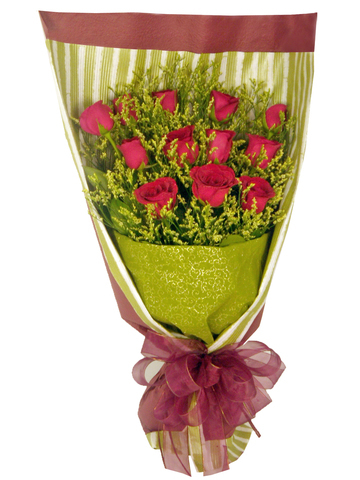 We can deliver flower to the Hong Kong graduation ceremony venue of your choice. 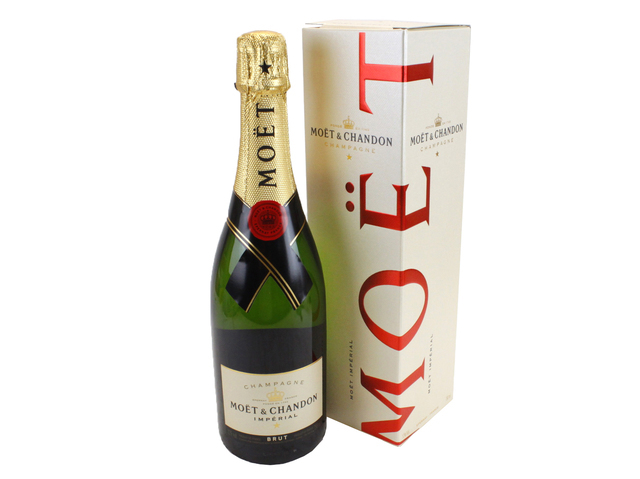 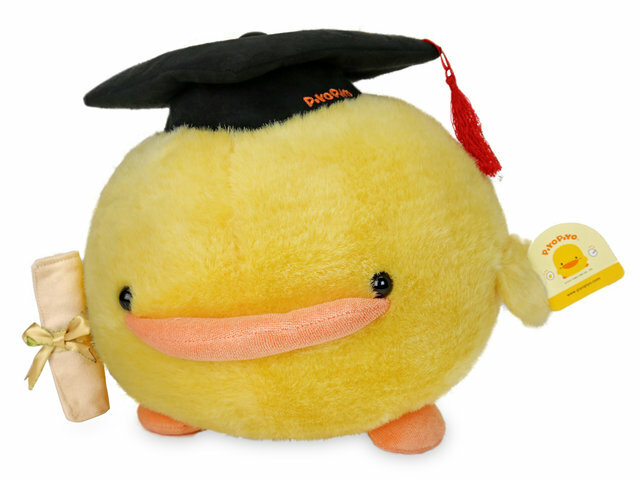 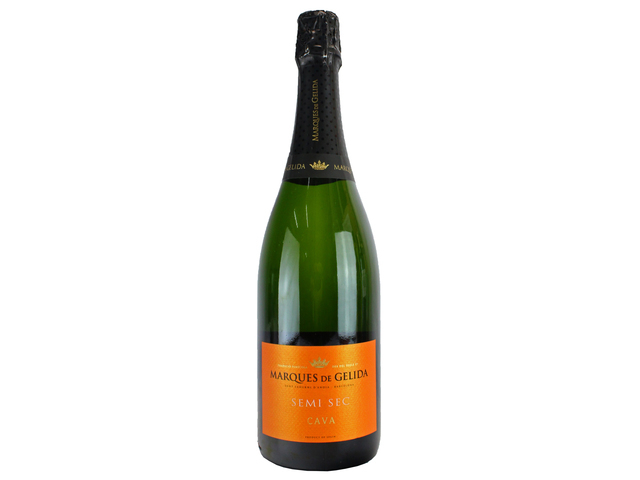 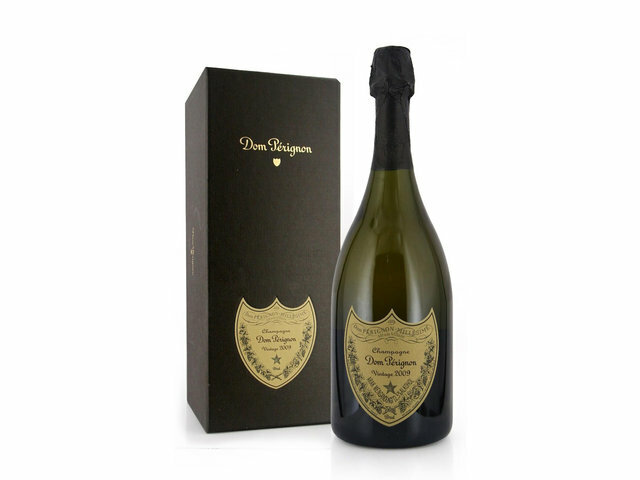 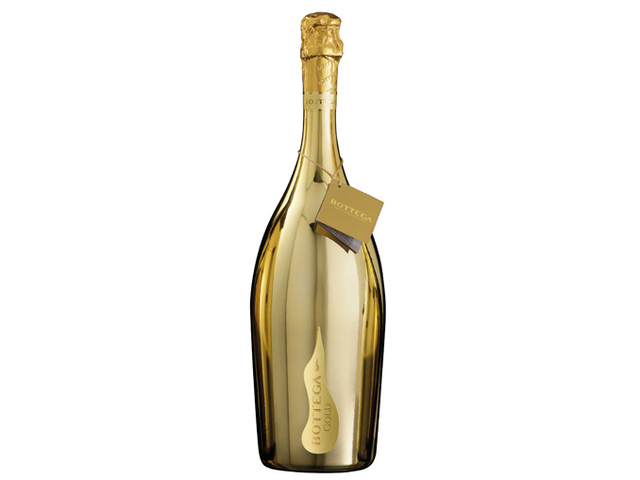 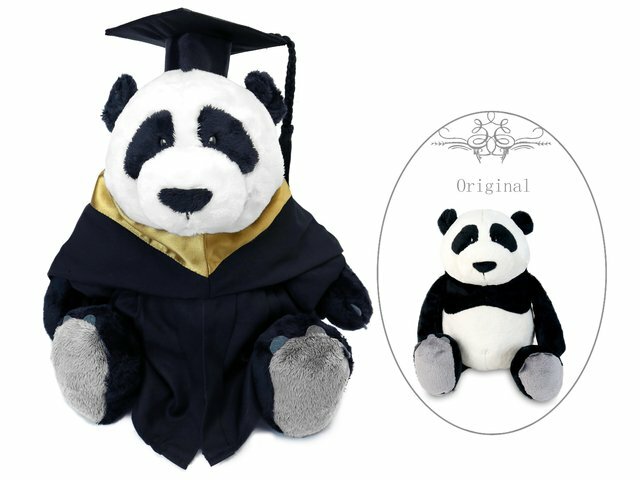 Surely you can send our graduation gifts to any Hong Kong offices, residences or dormitories, it is best to order a day in advance, please call for same day orders. 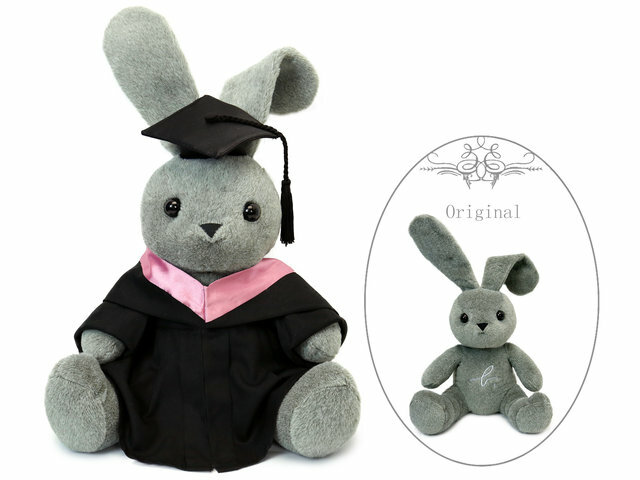 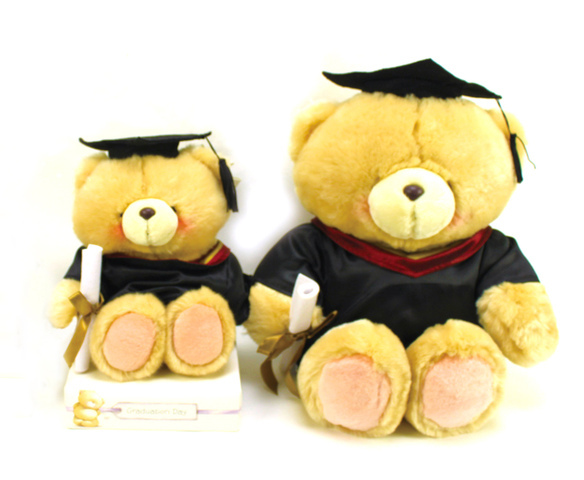 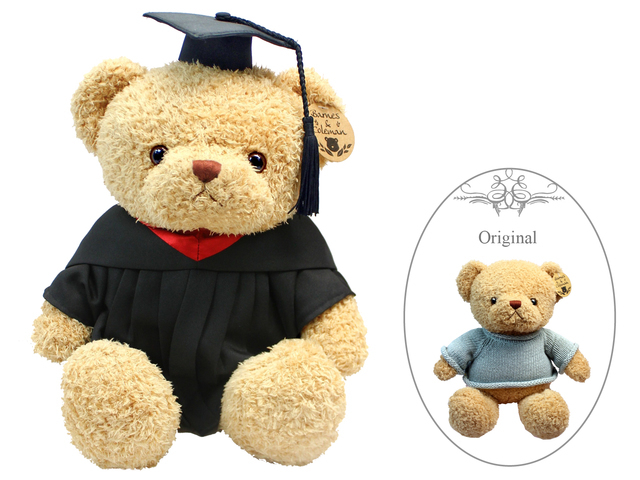 We carry many HK graduation teddy bear dolls with graduation flower bouquet. 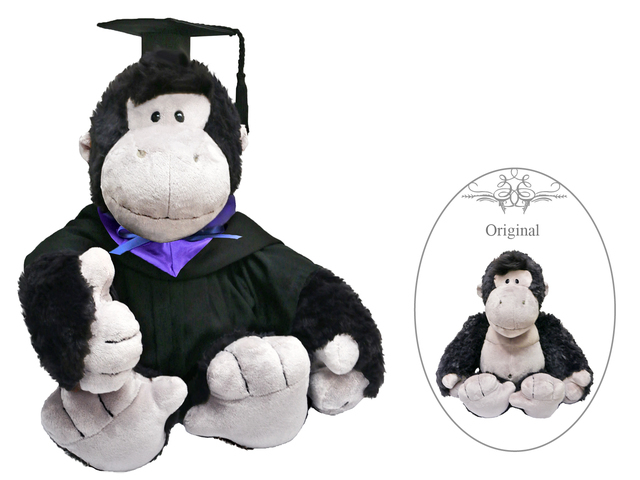 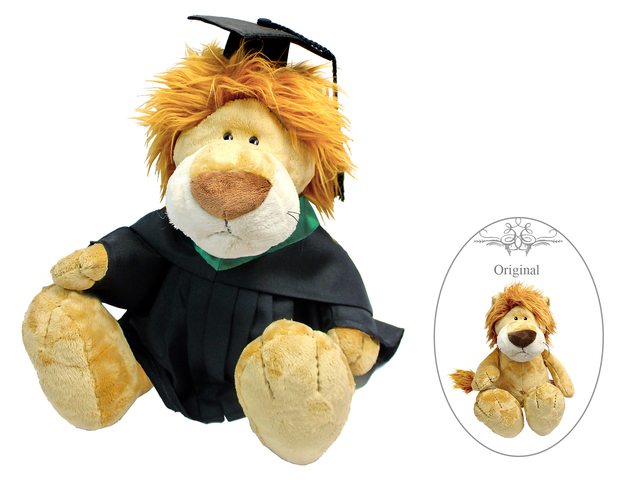 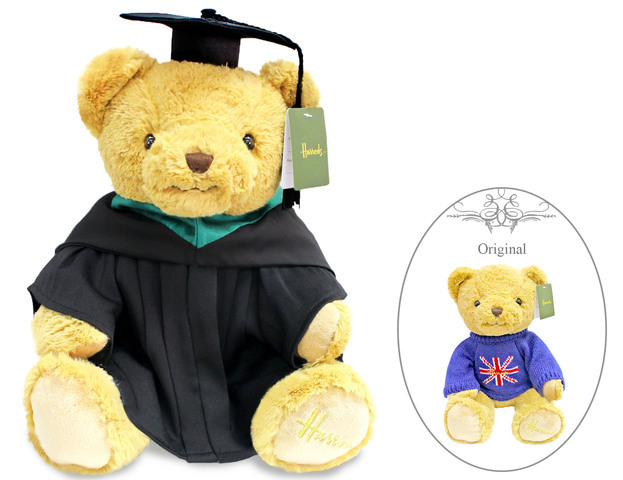 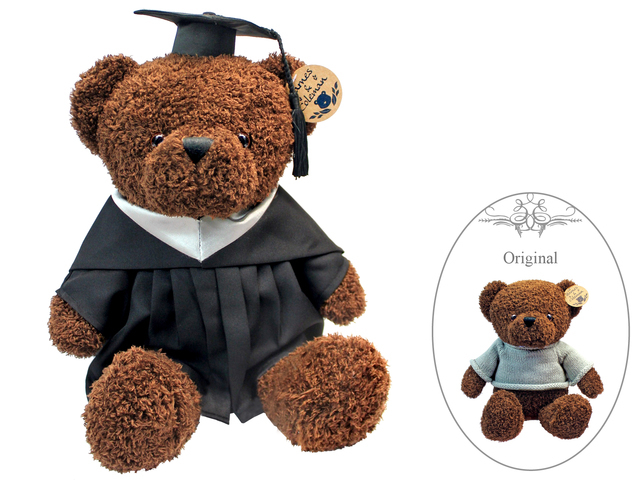 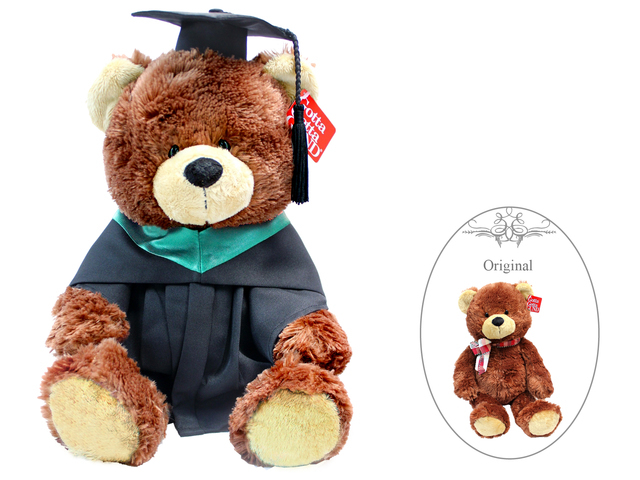 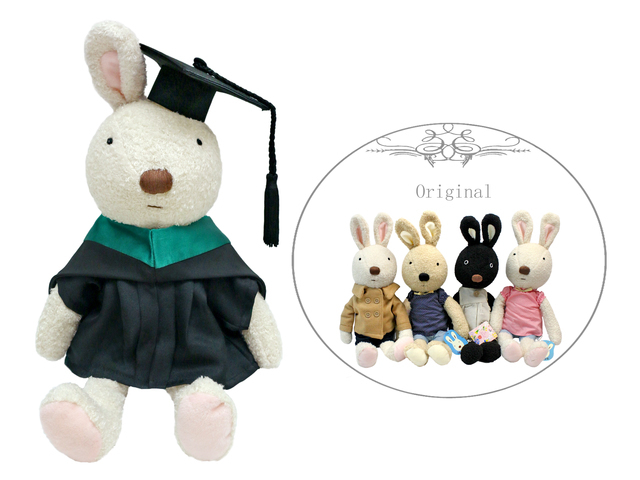 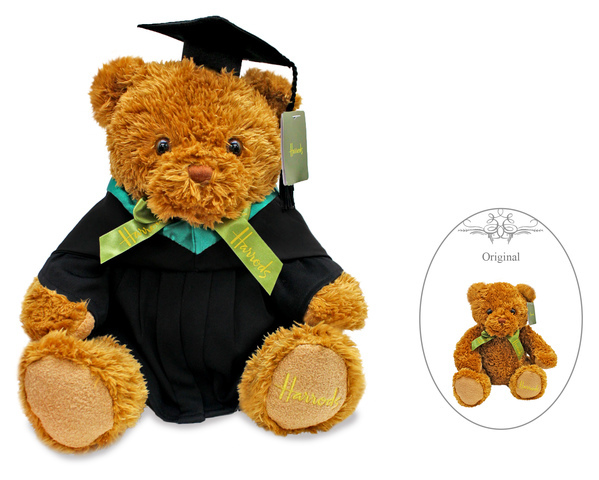 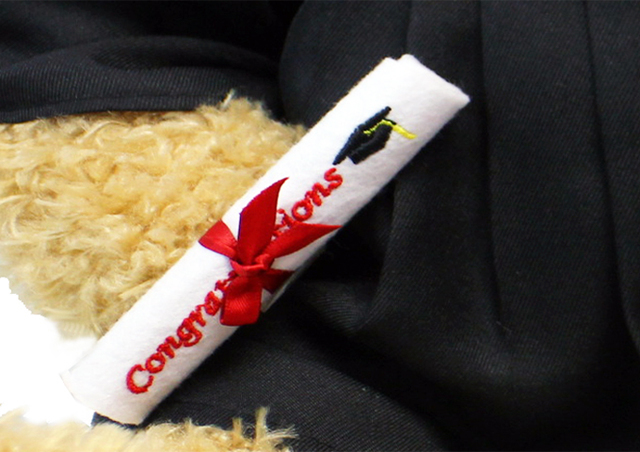 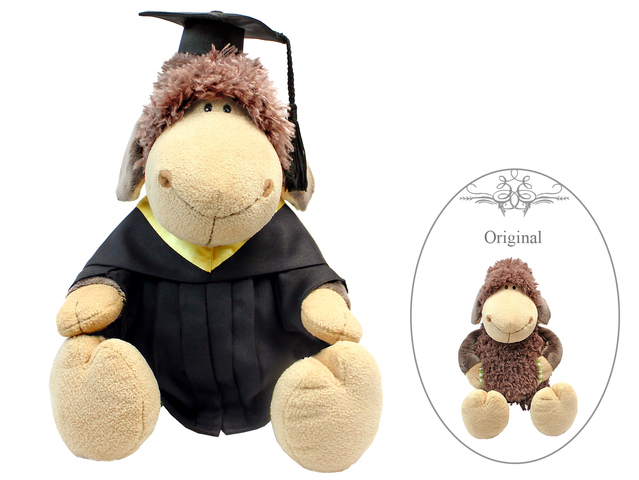 Popular graduation bear includes our exclusive Barnes & Coleman teddy dressed in graduation gown, hat and certificate. 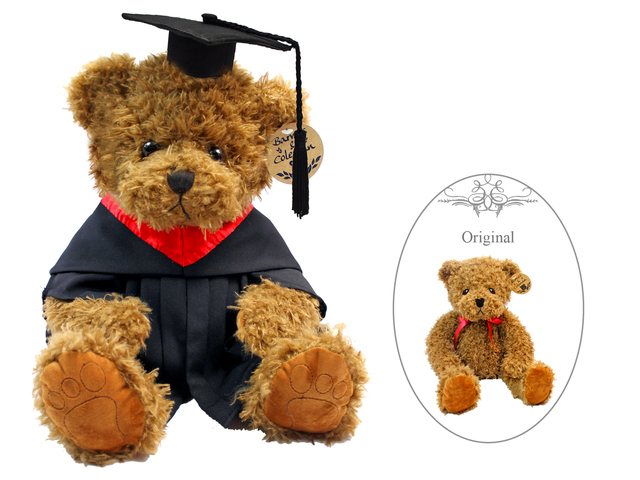 There is German Nici graduation teddy bear series, sheep plush gorrillas monkey giraffe zebra Nici teddy dolls white horse koala lion tiger rabbit doggie kitten graduation dolls, we also carry the exclusive Nici Ferrari black horse doll, a perfect graduation bear for guys. 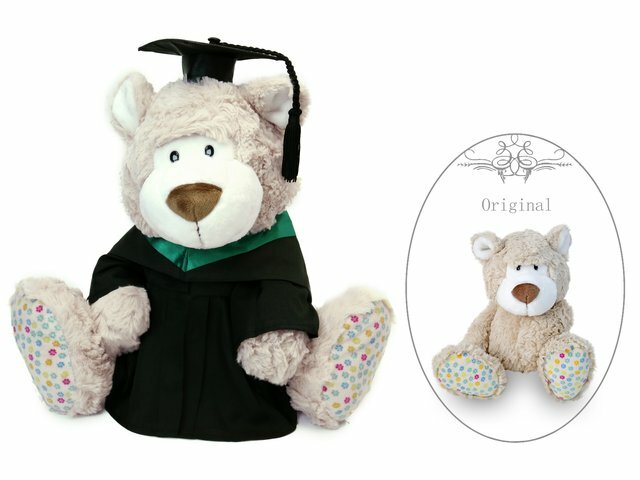 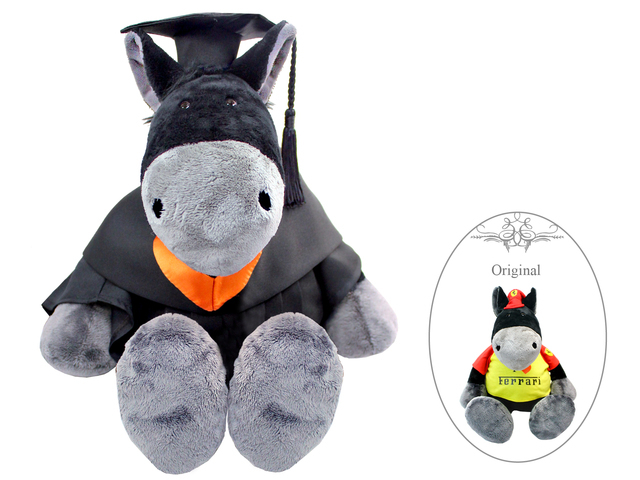 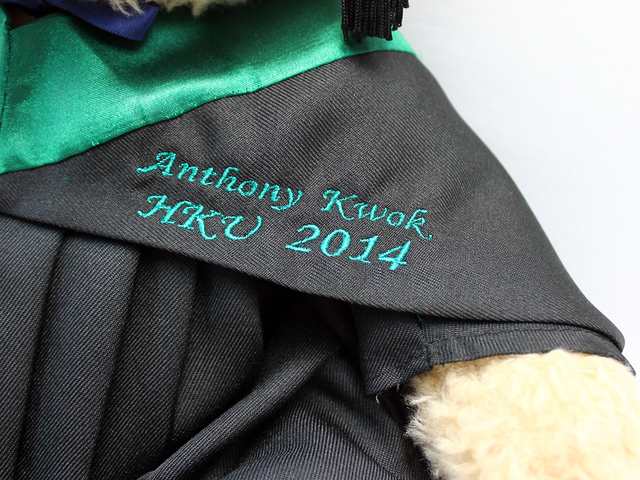 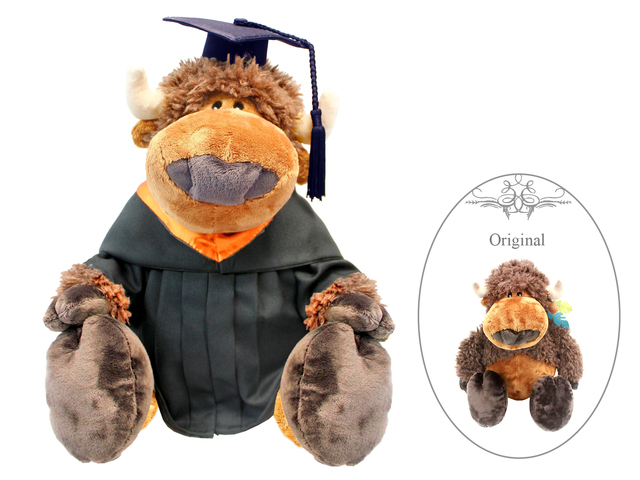 You can also have your personalized graduation teddy with name or initials of the graduate knitted onto the gown of the graduation bear. 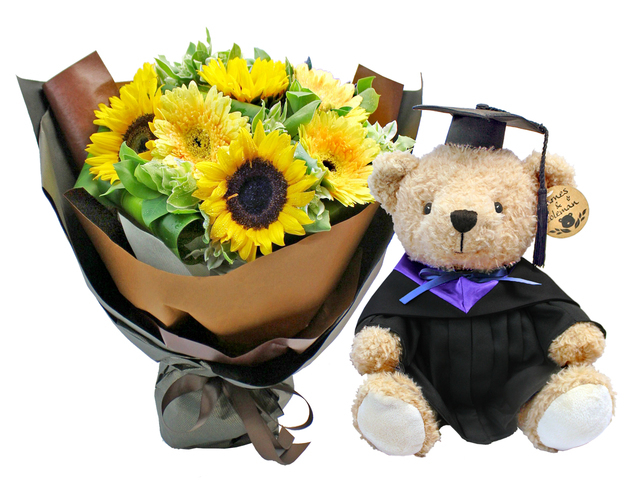 You no longer need to worry where to buy the graduation flower early in the morning, and have to bring it all the way to the venue, we directly send it to where you need it, at the time most convenient to you, which also prevents unnecessary damages of the flower during transit. 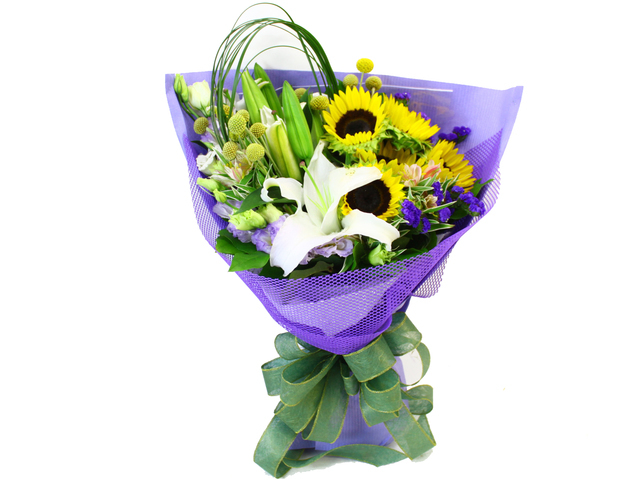 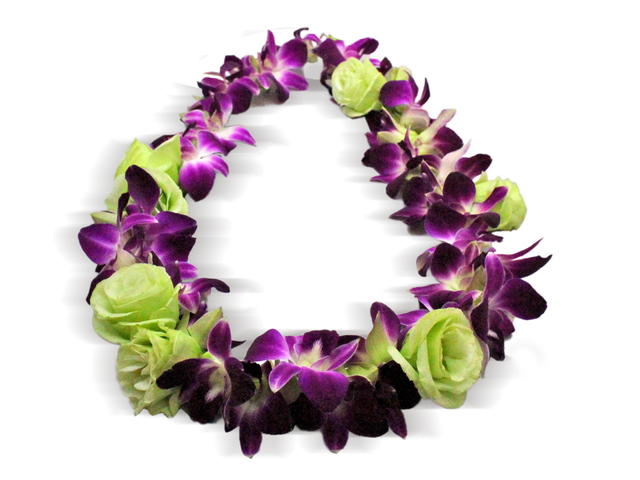 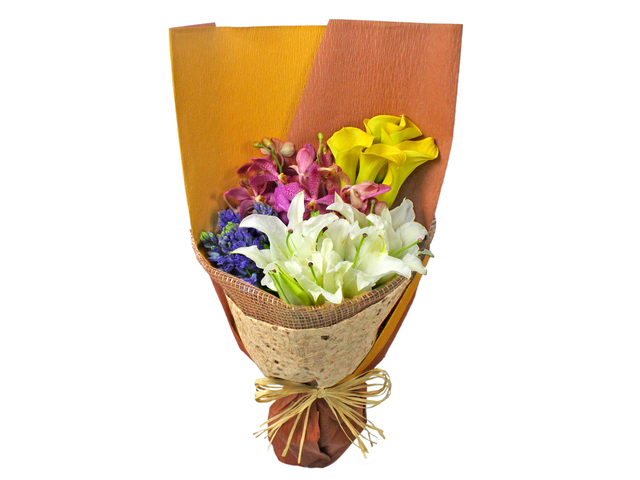 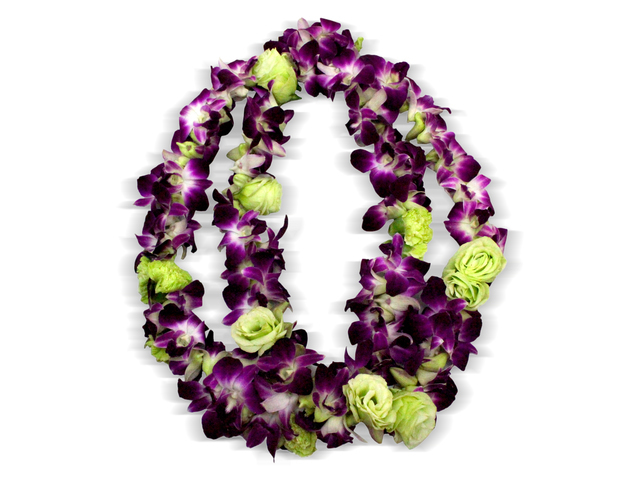 Many clients also order flower to give to teachers at graduation dinners, parties and galas.